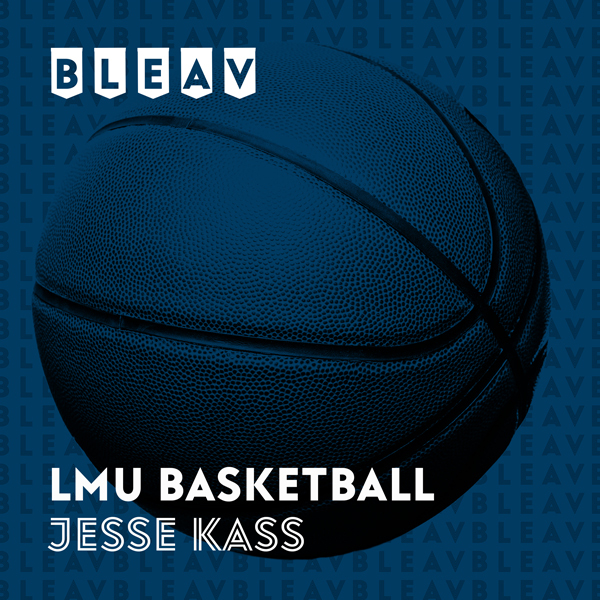 This week for LMU Basketball host Jesse Kass talks to longtime Head Athletic Trainer Keith Ellison. Keith talks about getting his start in Athletic Medicine, working for multiple coaching staffs, and some of his favorite moments with LMU Basketball. Keith also discusses techniques in keeping players healthy, his teaching career, and much more.